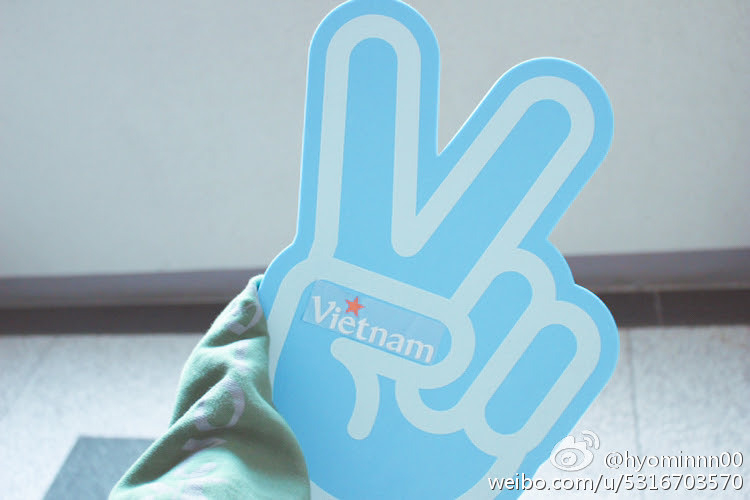 Home » Hyomin » Pictures » T-Ara » HyoMin is ready for T-ara's V App in Vietnam! 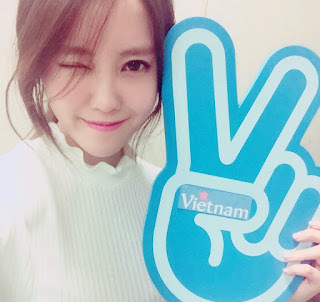 HyoMin is ready for T-ara's V App in Vietnam! As reported a few days ago, T-ara's EunJung, HyoMin, and JiYeon will be in Vietnam on March 12 to 15. They will be there to attend a phone launch on March 15, and along with that, they will also be having a three-day V app broadcast while in Vietnam from March 12 to 15. HyoMin is excited and ready for it, and here are her pictures to excite us even more. "Naver V app in Vietnam♥ 3/12~3/15"